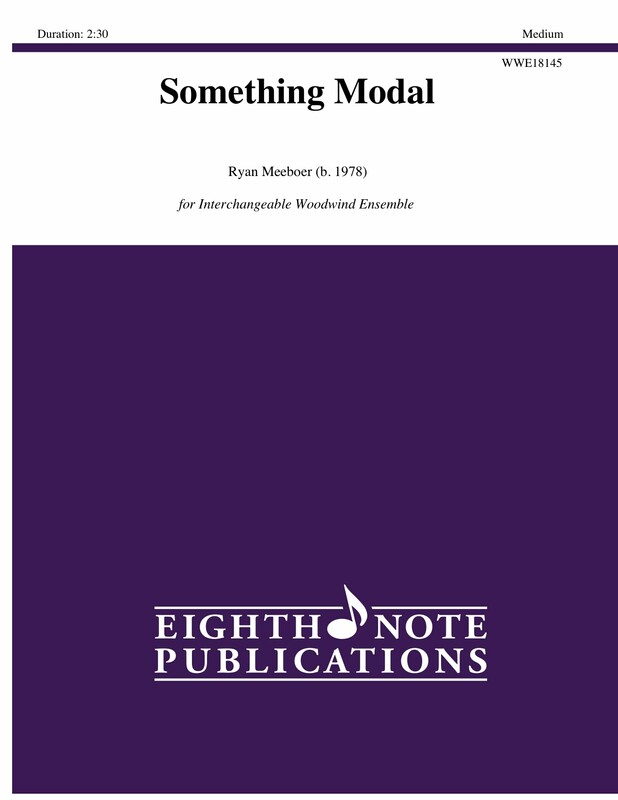 Something Modal is a laid back jump swing chart. The melodies and backgrounds are very simple, yet very catchy. Chord changes are simple enough to open up opportunities for players to practice and show off their improvising abilities.